*Check box next to “Volunteer [Administrative\Street Outreach Ministry]” under Availability. 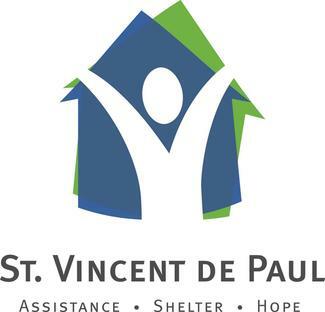 When you arrive at The SVdP Women and Families Shelter (120 W Apple Street), you may enter through the side door into our administration office. It’s a single door on the right side of the building, covered by a small awning with yellow handrails on either side. If you enter through the main entrance, ask the front desk staff to let you into the administration office. Thank you for serving with us!